You know, I could say without a doubt that the year 2014 has been the best year of my life. I've been fortunate to watch my little baby girl grow into a witty, intelligent young toddler. I'm also happy that we were able to take her to Hong Kong with us, and I was also able to send her and Rina to visit Japan, even if it meant going without me (Budget constraints). I've never been really much of a jet setter, but this year marked the first time I was able to visit three countries in the span of one year! So yeah, last year was pretty awesome.. Here's a quick look back at some of The Pickiest Eater's memorable moments in 2014!! Since a lot of my experiences involved me and my foodie friends, a term you will read quite often in this post is "The KTG". "The KTG" stands for the "Kain-Tulog Gang", and is a collection of some of my favorite bloggers that I have gotten to know on a more personal basis, and I am proud to call them some of my dearest friends. To know who they are, check out the link bar on the right that is labeled, "KTG". 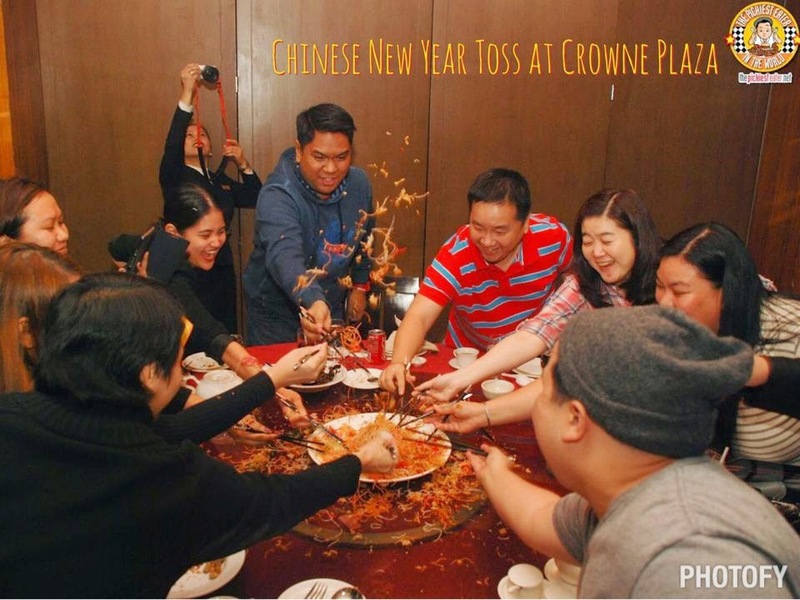 The madness that is 2014 began with a Chinese New Year Salad Toss with my friends at Crowne Plaza Hotel. Rina was invited to meet some Kapuso stars, namely Chynna Ortaleza, Ryza Cenon and Bettina Carlos, who showed off their culinary prowess with GMA's "Food For the Heart Event". This wasn't for the blog, but I had fun meeting with Bogart The Explorer and Creative Director Jako De Leon at Hooters (They chose the venue, obviously). Was a great month for traveling for me. 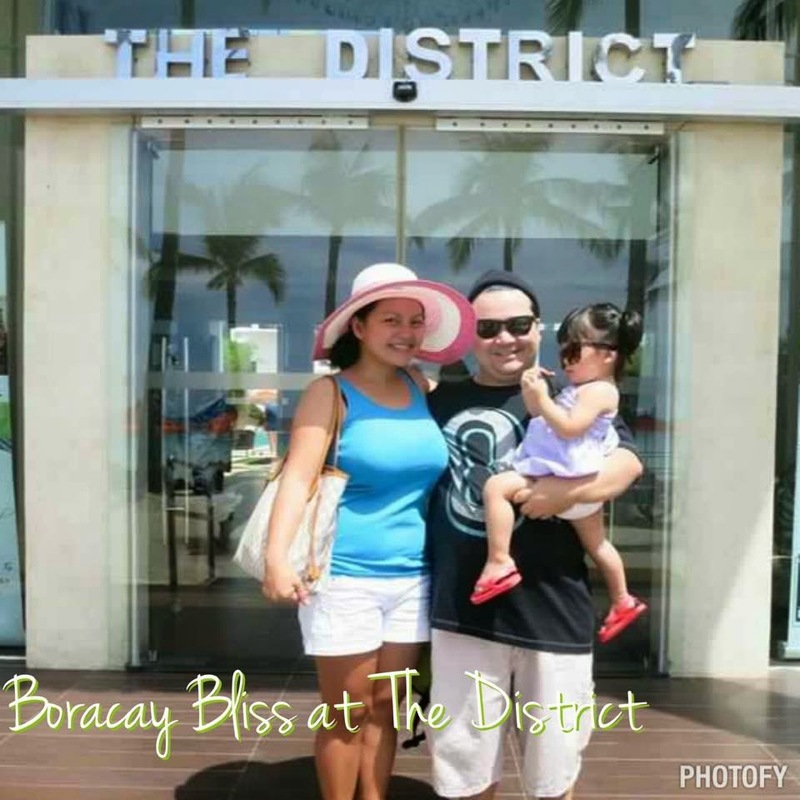 Rina and I returned to the beautiful island of Boracay where we stayed at one of the best hotels in Station II, The District Boracay. Rain is definitely a beach baby, and I don't think she's ever had so much fun in the Beach like she did at The District. This also marked the first time I visited the beautiful country of Korea. 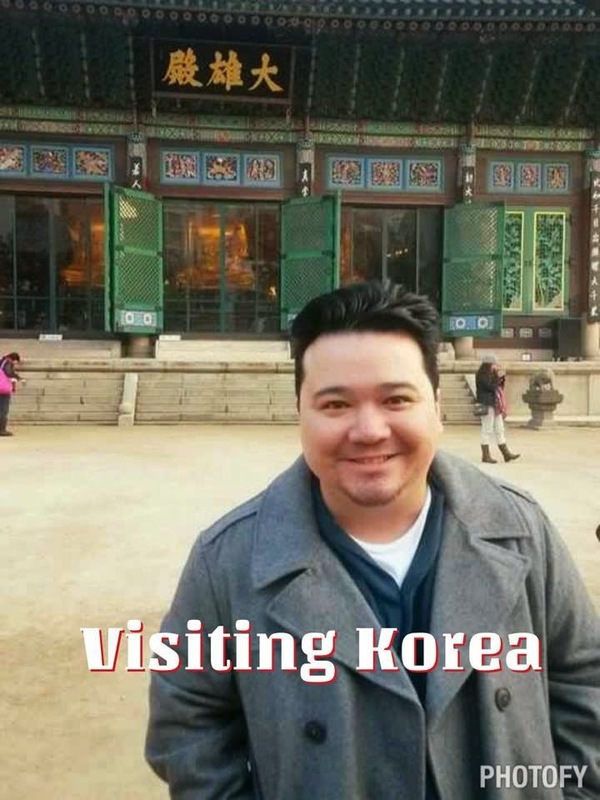 Though I didn't get the chance to blog about it, I must say I was impressed with how stunning a city Seoul is. Although I must say that the Korean restaurants we have here, such as Yoree Korean BBQ, does a great job in terms of bringing an authentic Korean dining experience to our country, because none of the restaurants we dine at really blew me away. Oh and by the way - If you had to choose between Everland or Lotte World, I would Skip Lotteworld. 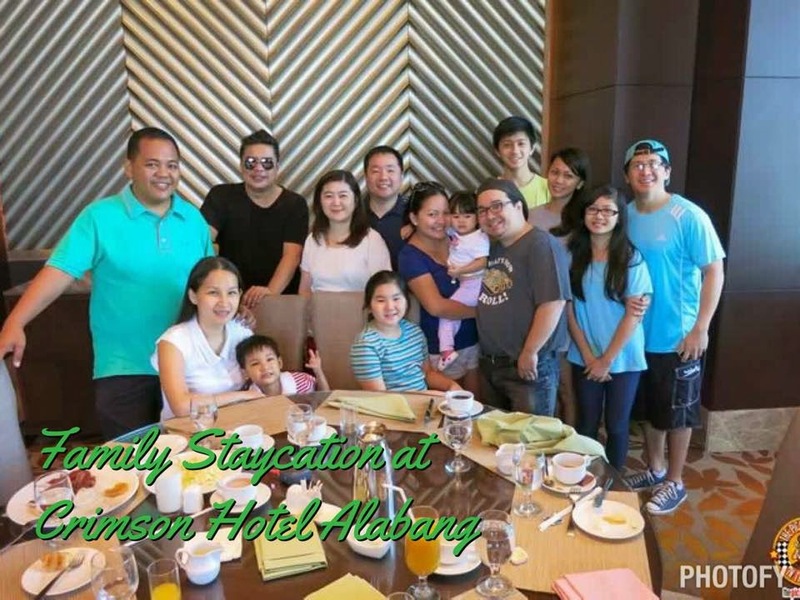 My blogger friends and I spent the weekend at Crimson Hotel in Alabang! I had a once in a lifetime opportunity to meet internationally acclaimed, and multi-Michelin Star awarded Chef, Alain Ducasse! Rina and I got up close and personal an took a video selfie! My April Fool's day Post was quite popular, where I had some friends, including the lovely Jana, who happens to be the daughter of my dear friends Jeff and Jane aka Sugar and Spice, act as my fitness coaches. I have four months left to plan another one! 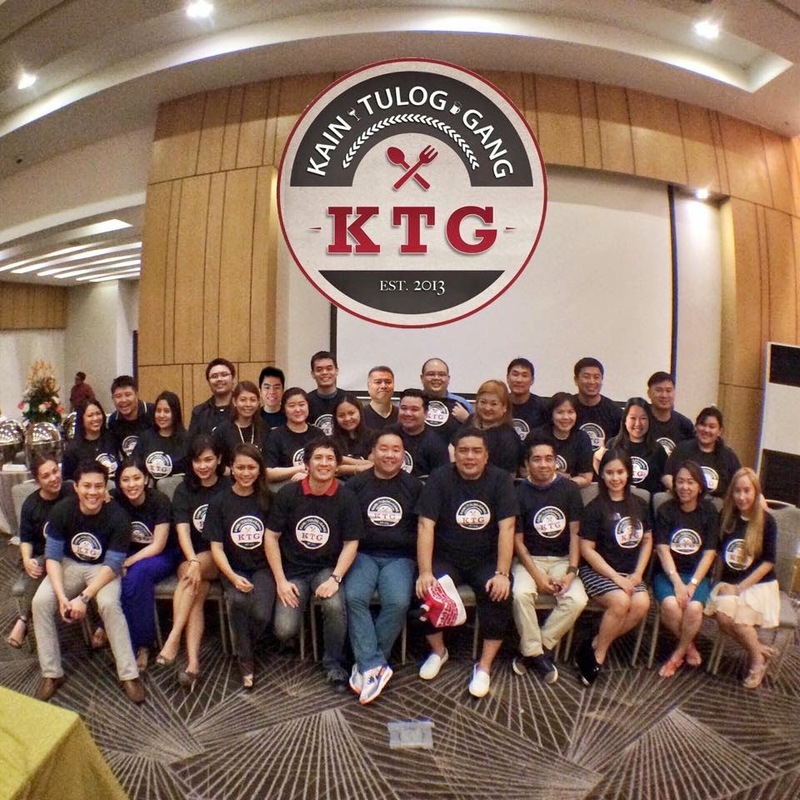 The biggest event in April was KTG's Epic Staycation at Bellevue Hotel, with a visit of B Hotel as well! Proving what a great sport she is, Jana helped me make another comedy video while we were enjoying the pool at Bellevue! 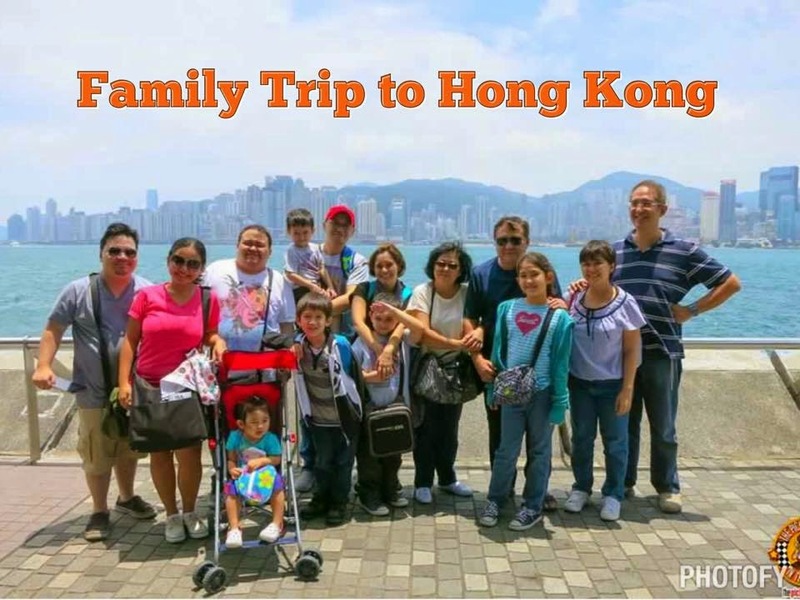 May was extra special for me because it marked the first time that we traveled together abroad as a family, together with the grandchildren. Though we initially targeted Korea as our first destination, Passport problems led us to Hong Kong instead.. Which was no problem for us, because it marked the first time we took Rain to Disneyland! We even spent two nights at the beautiful Disneyland Hollywood Hotel! One of the best things about becoming a blogger is the wonderful people it has allowed me to meet. One of those people is Cebu based food blogger, Justinne, aka Babe For Food. Justinne scheduled a weekend in Manila and I got to take her to some of the places she had been longing to try, as well as my own suggestions as well. May ended with a video I made with fellow food blogger Tales from The Tummy for Chevrolet Spark. Apart from making this tribute to the movie, "Tommy Boy", we also went on a food trip around Binondo! I haven't written about it all yet, but expect some U.S. posts very soon! 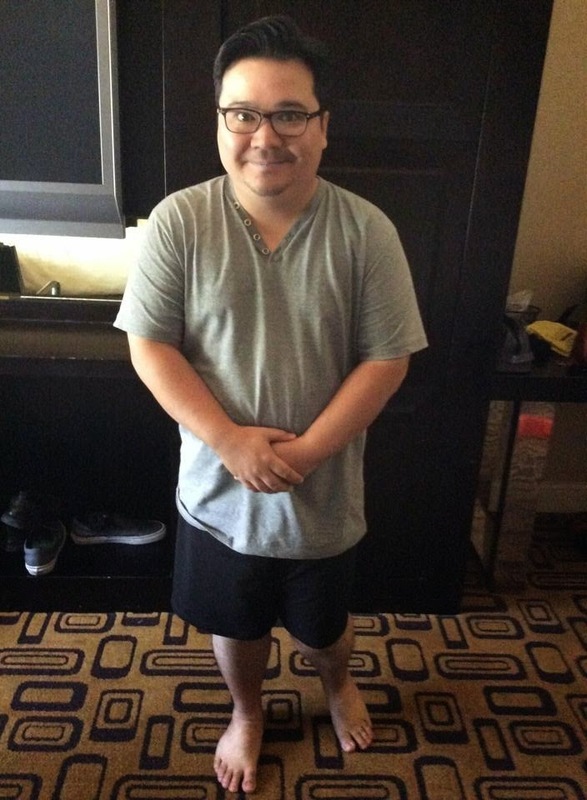 One of the most memorable experiences in my life happened to me when I was in the United States. 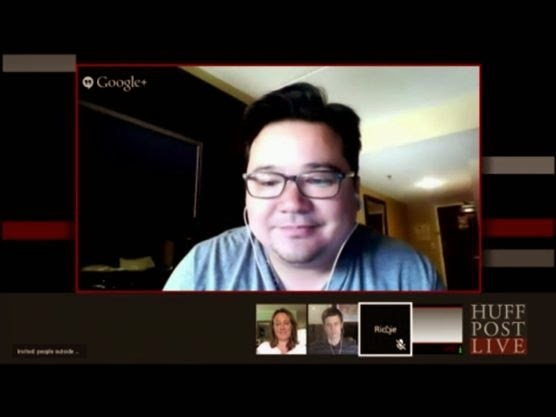 I was asked to join a live panel discussion for Huffington Post Live, making me (to my knowledge) the first Filipino blogger to do so. Pretty cool, huh? Oh and the best thing about it was, the discussion was done via Webcam, so I can now brag that I was interviewed by Huffington Post Live in my boxer shorts hehe. 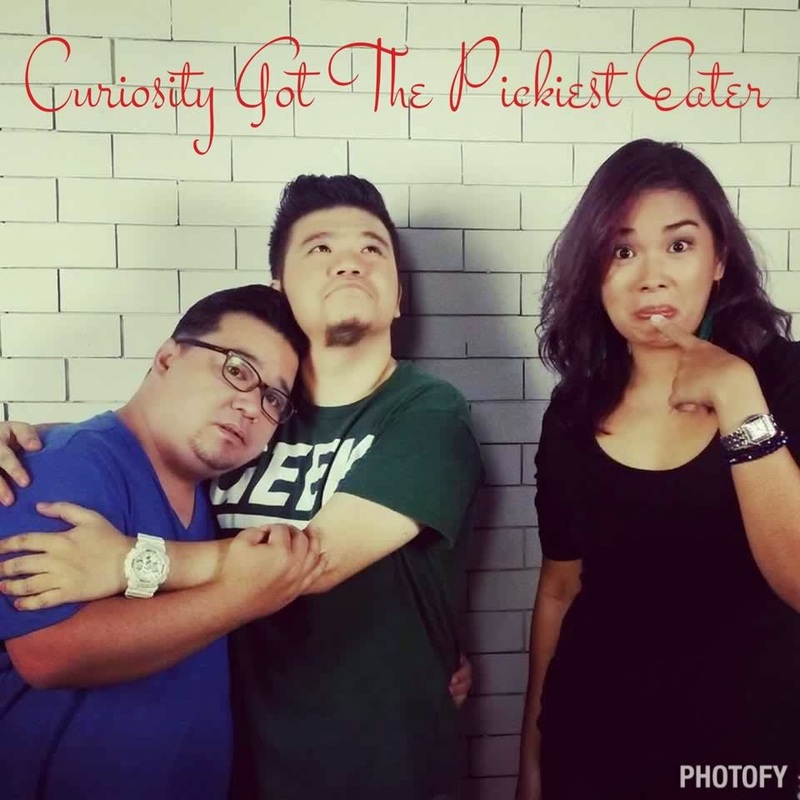 As soon as I got back from The States, (without time to lose weight), I, together with my food writer/blogger friends, Bea of Click The CIty and Jill of The Food Scout, guested on Chef Sharwin Tee's Curiousity Got The Chef show on The Lifestyle Network! 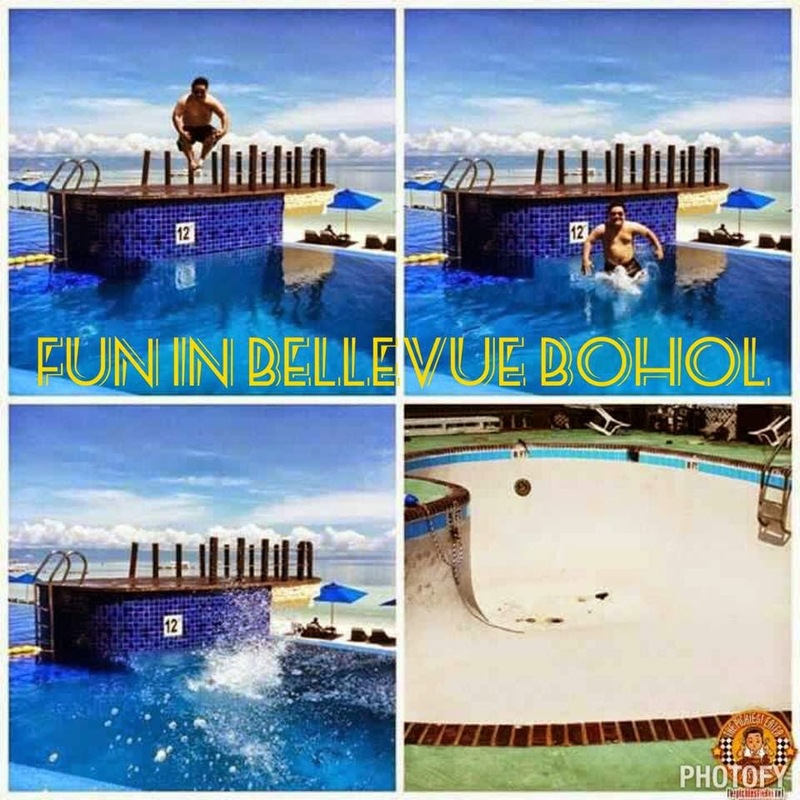 Despite the fact that I lived in Cebu for a great deal of my life, it was only in August of 2014 that I visited Bohol for the first time, when we were invited to stay at the luxurious Bellevue Bohol. 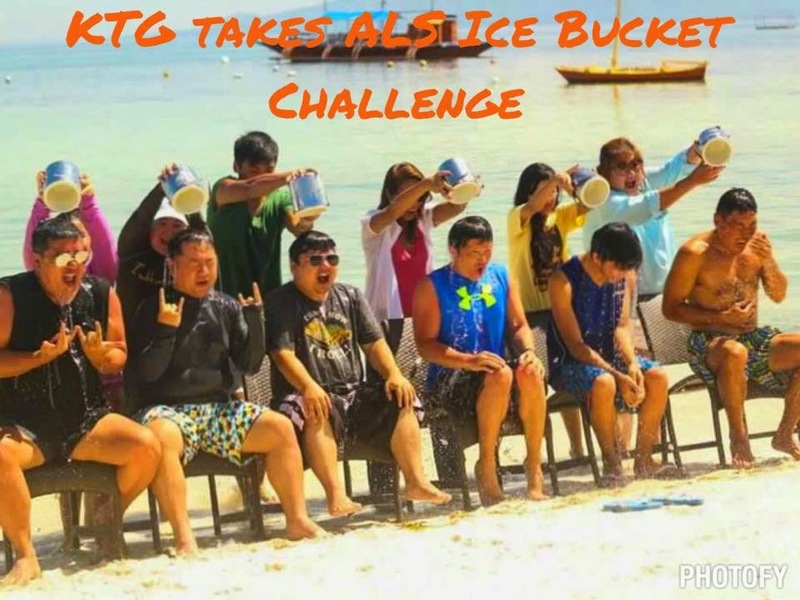 It was at Bellevue Bohol that my KTG friends and I took on the ALS Ice Bucket Challenge! 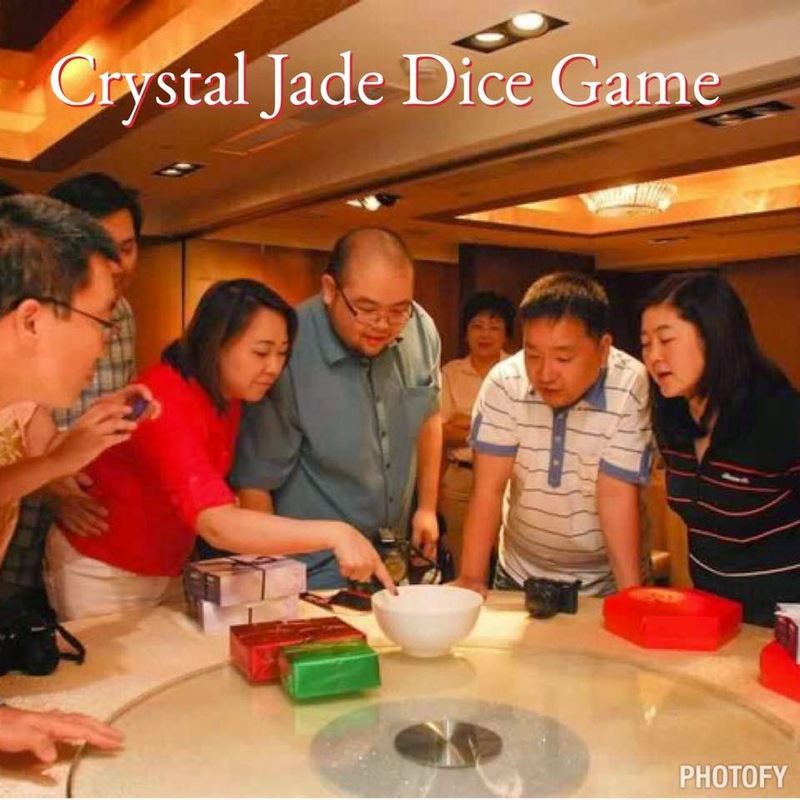 Rina and I were invited to be part of a Chinese Dice Game that was arranged by Crystal Jade restaurant! Believe it or not, Rina and I were the big winners!! 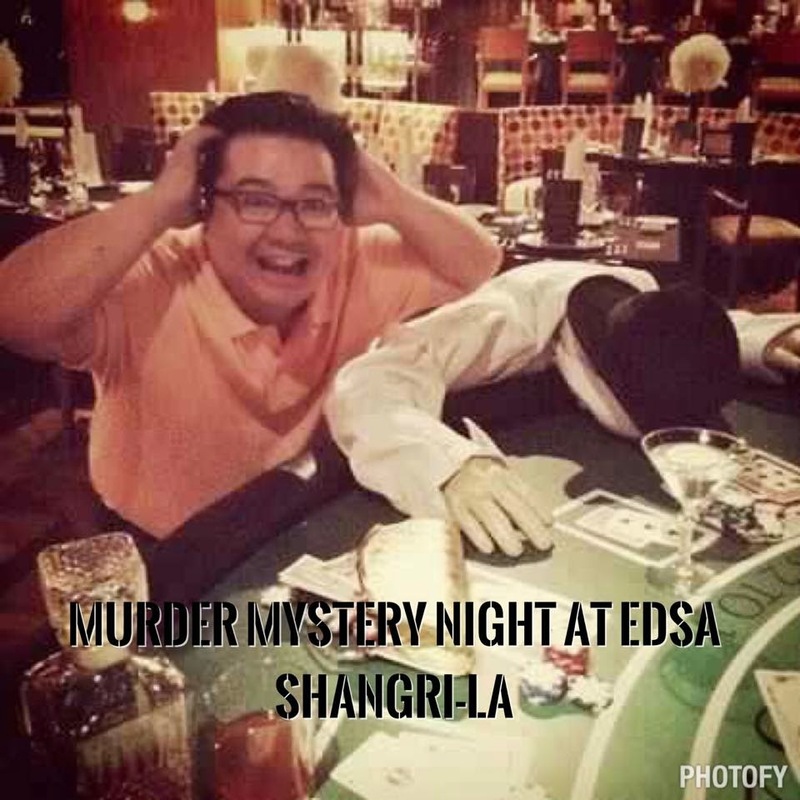 August also marked the first time that I attended a "Murder Mystery" dinner, which was held at Paparazzi restaurant of Edsa Shangri-la. It was loads of fun! Based on a dare from Rina, I did my own version of the popular Makeup Transformation meme.. and It became my most liked picture on both Instagram (257 to date) and Facebook (924(!) to date)! I rarely stray away from Food and travel topics. I don't like addressing issues or anything like that, but sometimes I need to get something off my chest and I start off writing it as a Facebook status, and it gets too long that I end up writing it as a blog post instead. I had a Jerry Maguire moment and wrote this "Mission Statement" after hearing about a pathetic group of bloggers that gatecrashed the launch of a restaurant, and even had the gall to demand GC's from the PR afterwards. The pitiful level of gatecrashing even included hiding in the restaurant's comfort room until the "coast was clear". KTG also arranged their own Dice game! 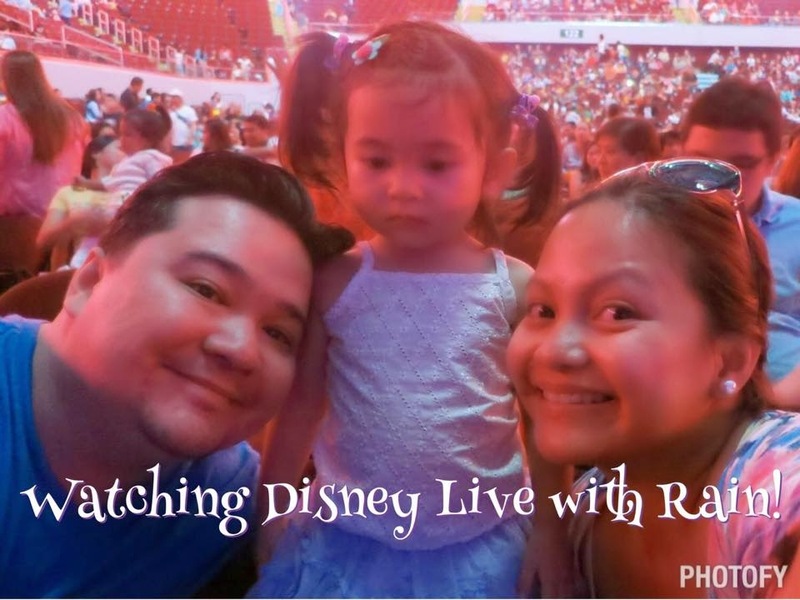 Rina and I were discussing what activities we could do with Baby Rain, and luckily we managed to score some great seats at the Disney Live! theater show! 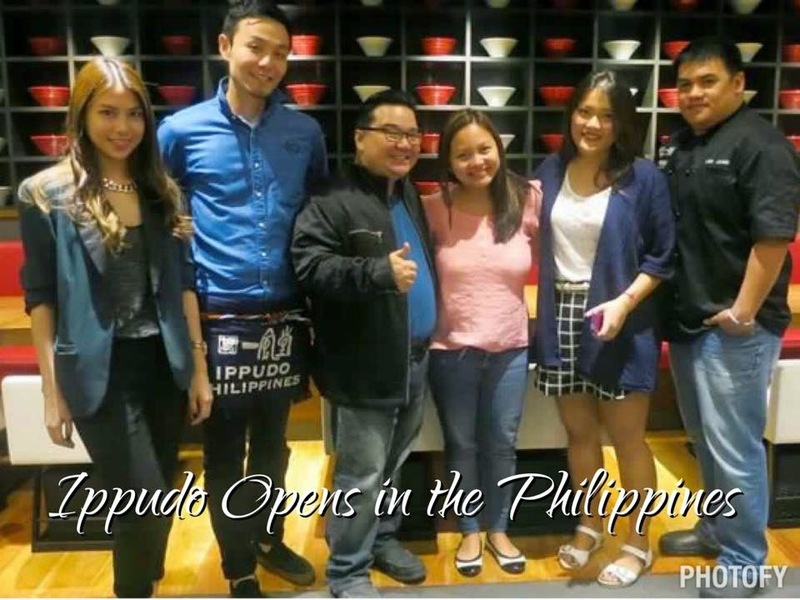 After a long wait, Ippudo Ramen finally opened a branch in the Philippines. I was one of the lucky bloggers who was fortunate enough to be invited to the media launch. I've also gotten a glimpse of what they have planned for 2015, and all I can say is that it's really exciting! 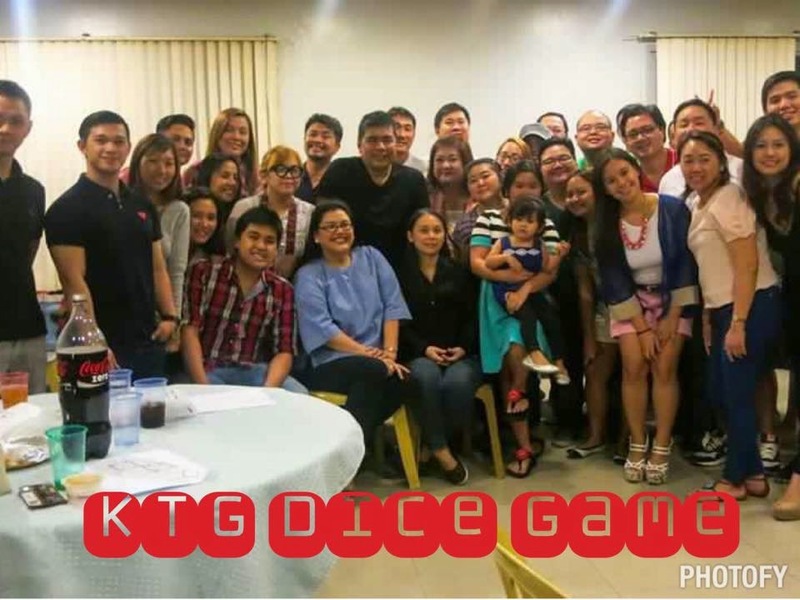 My KTG buddies and I joined together to support our friend Anton Diaz's highly anticipated event, The Ultimate Taste Test, where I discovered some amazing home based entrepreneurs, as well as some Pickiest readers! The Pickiest Family was invited to stay in Oakwood Premier Hotel, where we also enjoyed a fun "Jazzy Brunch" with my KTG Friends! 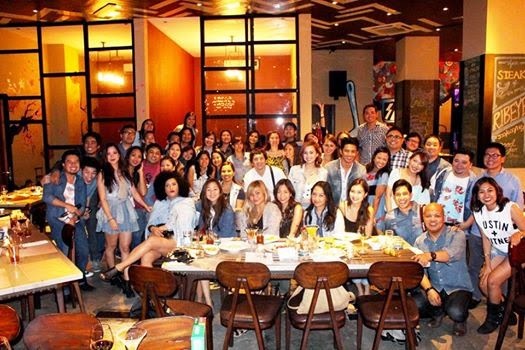 We joined were invited to the media launch of Sofitel's Oktoberfest 2014! 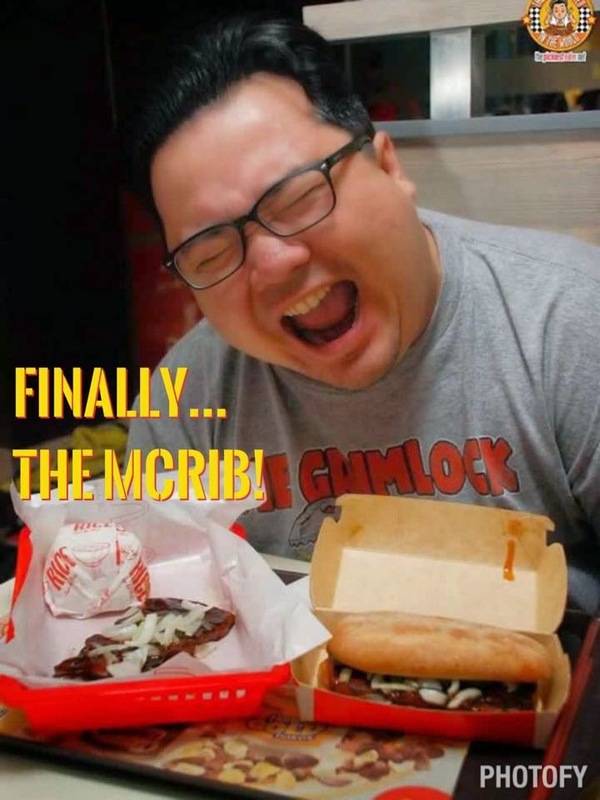 After years of clamorning, McDonald's Philippines finally brought the McRib to the Philippines in October 2014! After their successful Murder Mystery dinner, I was invited by Edsa Shangri-la to partake in their fun Comedy Dinner presentation of "Fawlty Towers". This was also the photo that made me realize my face was shaped like the Kool-Aid Man. Apart from meeting several Pickiest Eater readers, during Best Food Forward 2014, I also got to meet culinary legend, Sandy Daza, who was graciously introduced to me by BFF Organizer, Gwen Carino. Once again, one of the rare times I stray away from food and travel.. 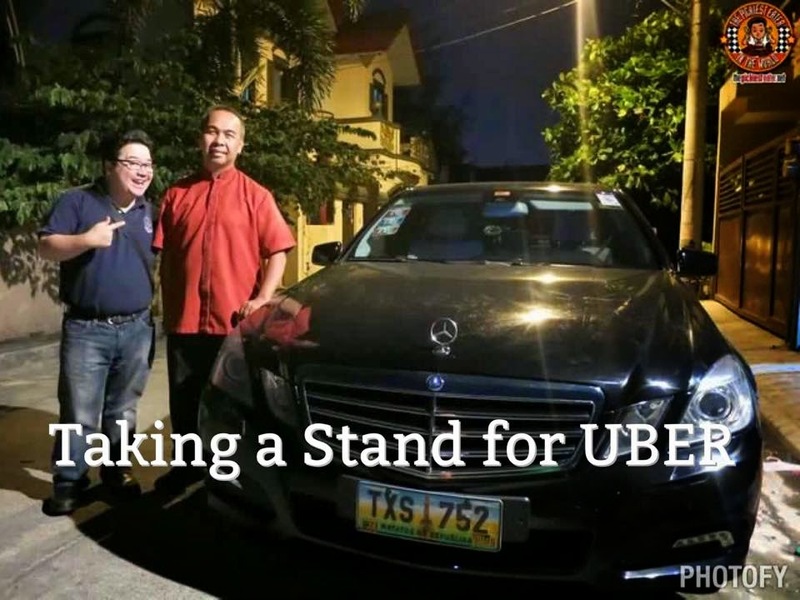 Though I had used the controversial app "Uber" many times before, after I heard about the "Sting Operation" that the LTFRB did in which they arrested a driver, this was the first time I felt the need to write about it. I know that Uber has problems worldwide, but here in the Philippines, it seems to work, and considering the alternative is taking a regular taxi with their terrible service, I'd gladly spend on Uber. We welcomed November by attending the Mariott Christmas Tree Lighting ceremony with some of my younger blogger friends! I still see myself as a newbie blogger with a lot to prove, so I wasn't sure what to say when fellow food blogger Tales From The Tummy tagged me along with him to give a talk to some of the members of the Accenture Blogger Society. 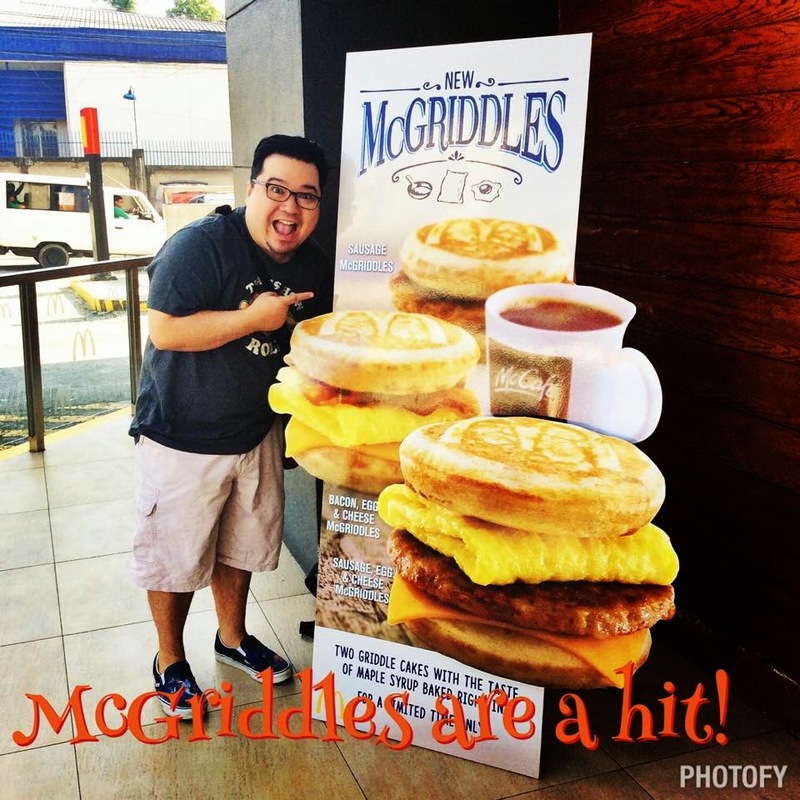 Though I already got to try it during my trip to the United States a few months earlier, I was still very much excited to find out that McDonald's released their Breakfast McGriddles in the Philippines. 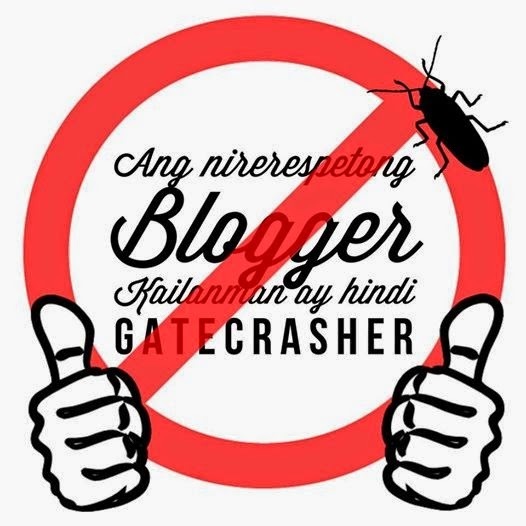 Since I was among the first to blog about it, it became quite a popular post of mine. How Popular? In two months it has become my most viewed blog entry.. of all time. The McGriddles post dethroned the McRib post that snagged the title just a month earlier. November came to a close in one of the best ways possible. 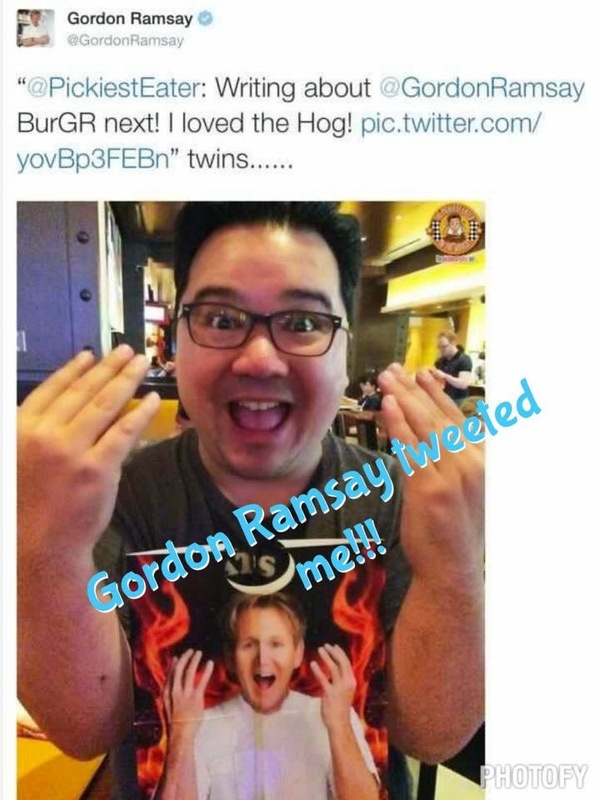 I received a tweet from none other than GORDON RAMSAY! Sure, he said one word to me.. "Twins", but that was more than enough to require me a change of shorts! I'm not too familiar with that Drake song, but I know the lyrics goes a little something like, "Started from the bottom now we here..".. Which in a small way kinda reflected on how I felt during the KTG Party. 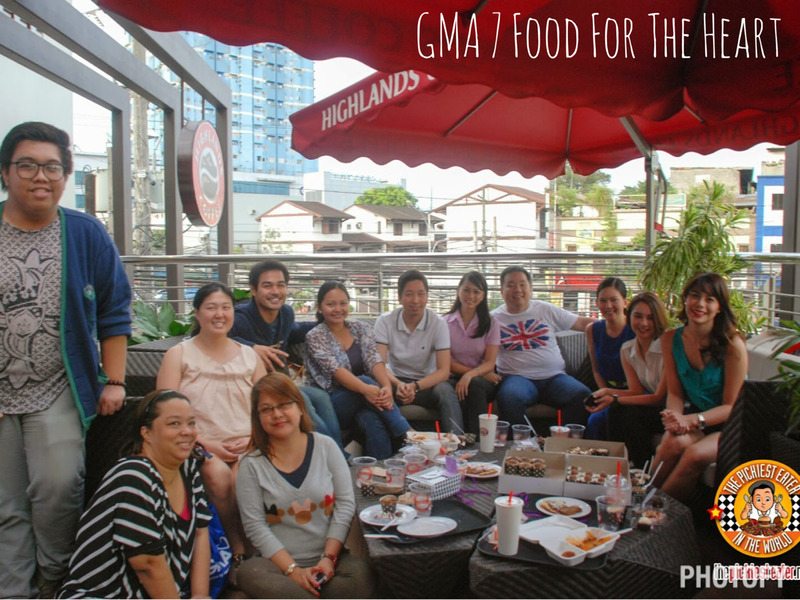 Just a year ago, the KTG Christmas party was a pot luck gathering of food bloggers that got together to celebrate the holidays in a small function room of our friend's condo. This year, the KTG Christmas Party was graciously sponsored by F1 Hotel, where they granted us use of their Function room, as well as a delicious spread. Apart from F1, we had sponsors such as Salini's Hog Log, The Plaza Ham, Neil's Kitchen, Vita Coco Water, Torch Restaurant, The Green Baker, Villa Del Conte Chocolates and Laurin Pure Coconut MCT. Full party post soon on the blog! I've been a talent of Nuffnang for a couple of years already, but this was the first time that I attended the Country Manager's Dinner. I'm not very active in meeting bloggers outside of KTG (Shy type), so It was loads of fun meeting some other bloggers for a change. 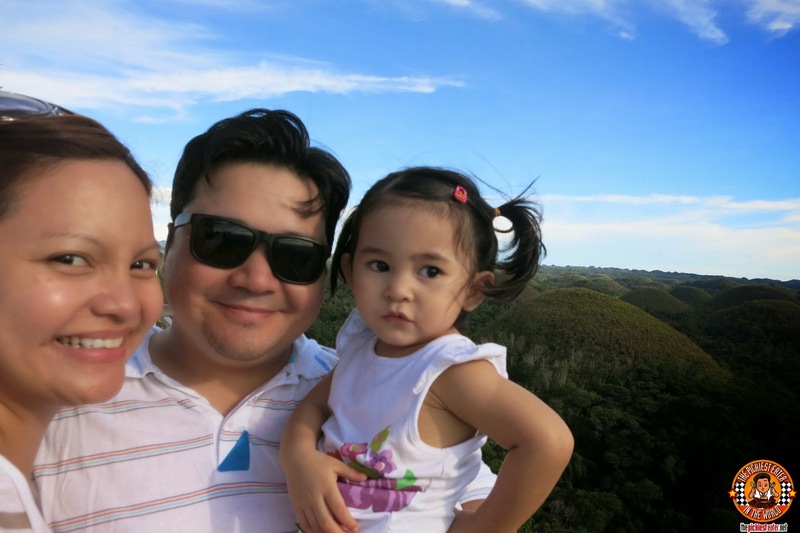 Before the year closed, Rina and I were invited to spend a weekend at Seda Nuvali (Post coming up next!). What made it even more fun was that we were joined by my sister in law, Pink Turbo! 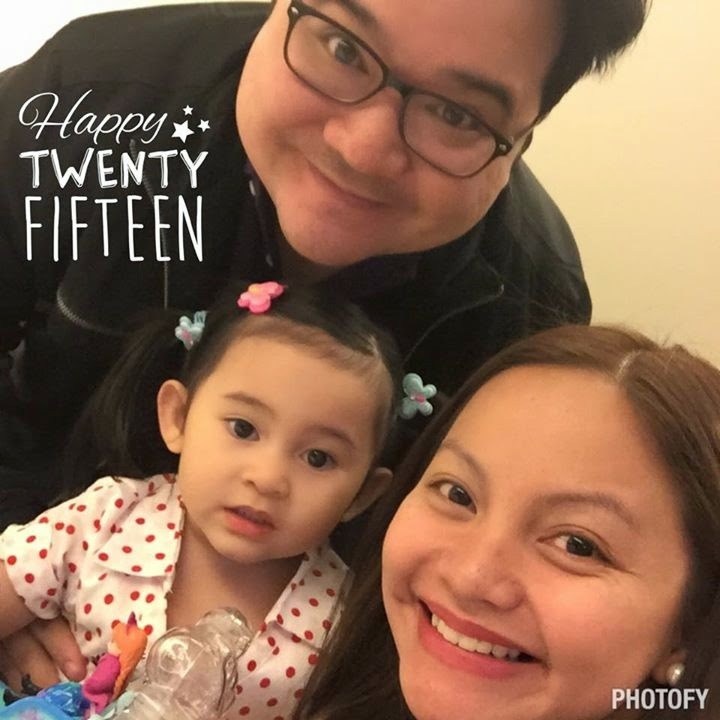 2014 was a blessed year for us, but Rina and I are looking forward to the upcoming year, especially since Rain will be starting play school this upcoming school year! It looks like 2015 has a tough act to follow in terms of awesomeness. I have some plans already in place for this year that, when it pushes through, will undoubtedly top 2014. I'm sure there are so many things I missed out, but It would be virtually impossible to fit everything I want to into one long post! I wanted to thank all you readers for your support throughout the years. There is a chance that I might not be able to blog as often anymore this 2015, but while I still can, I'll be keeping up with the insanity.. Hope you'll stick around to witness it! Do you have a favorite moment from my blog that I missed out on? Let me know what was your favorite! Wishing peace and prosperity to you and your beautiful family, Allen! Thank you Jaz! Happy New Year to you and your family as well! Looking forward to more KTG Food trips with you guys!! 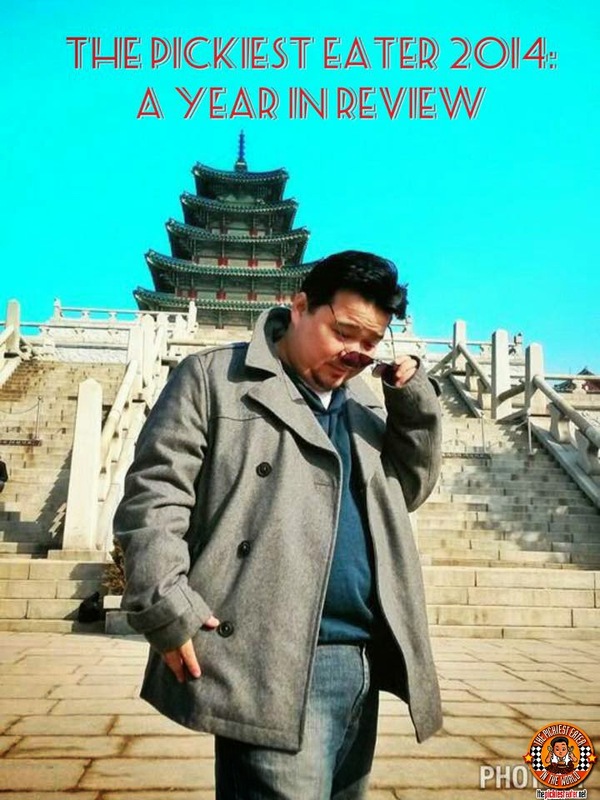 That's one hell of a year! I am most envious of the fact that you went to so many places. I'm looking forward to read more of your adventures this 2015. Happy New Year Richie! I'll be seeing you in more food trips, Marge!